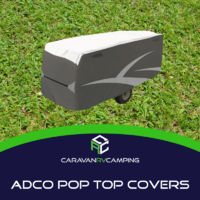 With a versatile line suited for caravans, pop-tops and campers, each and every one of our high-quality ADCO pop top covers is protected by an amazing 3-year warranty, and are specially designed with side panels to prevent the growth of mildew and mold. 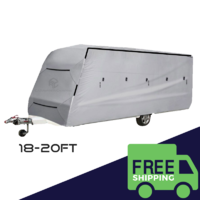 Protect your investment now with one of these quality ADCO caravan covers guaranteed to guard your RV from all of the damage that typically occurs while living the rugged life. 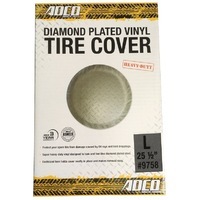 Whether it’s dust, rain, tree sap, leaves, or the corpses of unfortunate insects, ADCO covers have literally got you covered. 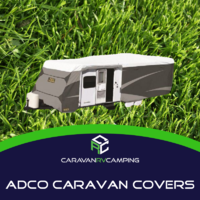 Selecting the perfect ADCO caravan cover, pop-top or camper cover is also extremely easy because ADCO designs all of their products according to standard height and width specifications. 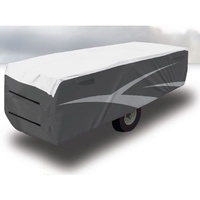 This means that you can pick a custom ADCO caravan cover by simply knowing the length of your RV! 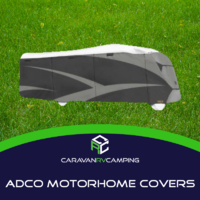 If by chance you still require assistance in selecting the best ADCO camper cover for you, simply contact one of Caravan RV Camping’s knowledgeable Australia-based experts at 1800 RV PARTS (1800 787 278). We’re always happy to help! 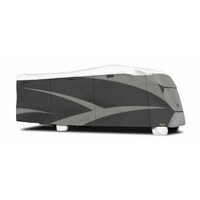 Caravan RV Camping is Australia’s leading source of high-quality, affordable, RV and camping products. 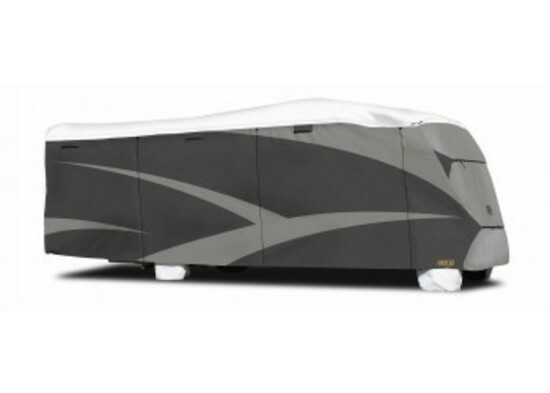 With an enormous online collection (including select items from brands such as Camco, Coast to Coast, Thetford, and more) and over forty years of experience in the RV industry, the Flynns, founders of Caravan RV Camping, have become undebated experts within the RV field. 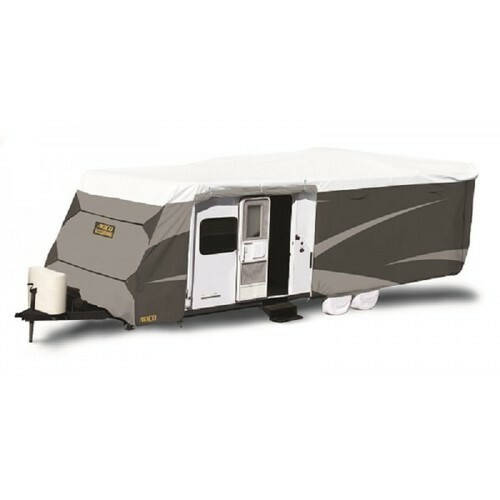 Whether you’re looking for accessories, large appliances (like fridges, toilets, and washing machines), electrical components, generators, or awnings, or more, it is sure to be found in Caravan RV Camping’s impressive selection. 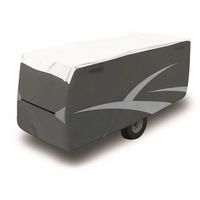 Why make your life on the road harder than it has to be? Come now and let the Flynns make your next camping trip a truly relaxing experience. 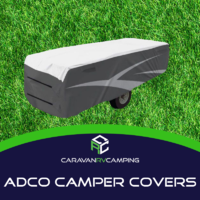 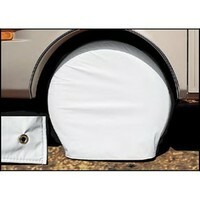 ADCO Camper Trailer Cover 14-16' CRVCTC16 (4284-4896mm).